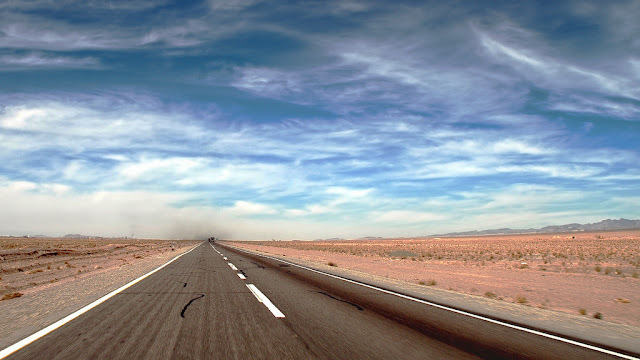 Uppersia Iran Travel blog: Overland trip from Turkey to Iran. 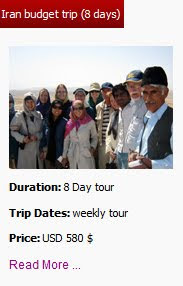 So you are interested in having a long overland adventure in the Middle East and touching the diverse deep and cultures in Turkey, Iran, Turkmenistan and maybe continuing your way toward the Far East? You have to pass Bazargan ground border for entering Iran from Turkey, so you should have received your Iran visa beforehand. 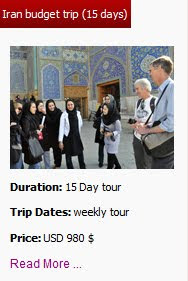 You can ask Uppersia to do the Iran’s visa procedure for you. Check out this blog graphic for noticing the required documents and the visa process. 1. Heading directly to the northeast of Iran and reaching “Bajgiran ground border” for entering Turkmenistan. 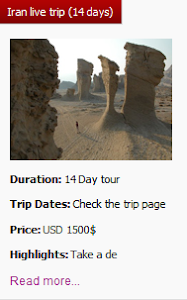 On this way, you will visit incredibly beautiful roads passing through dense forests of the north, laid by the Caspian Sea, the great Golestan National Park, Gonbad e Ghabous (a very high tomb-tower listed by the UNESCO) and the marvelous shiny and holy shrine of Imam Reza in Mashhad. 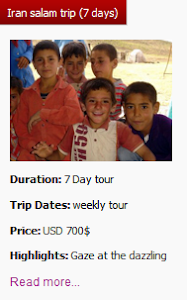 You can comment your questions and ask Uppersia for more information about overland trips in Iran.